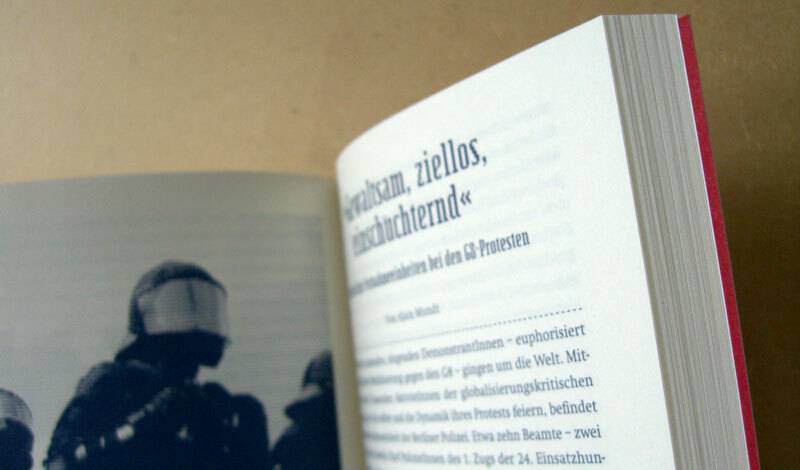 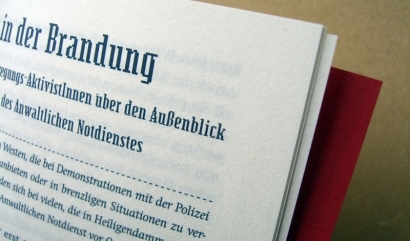 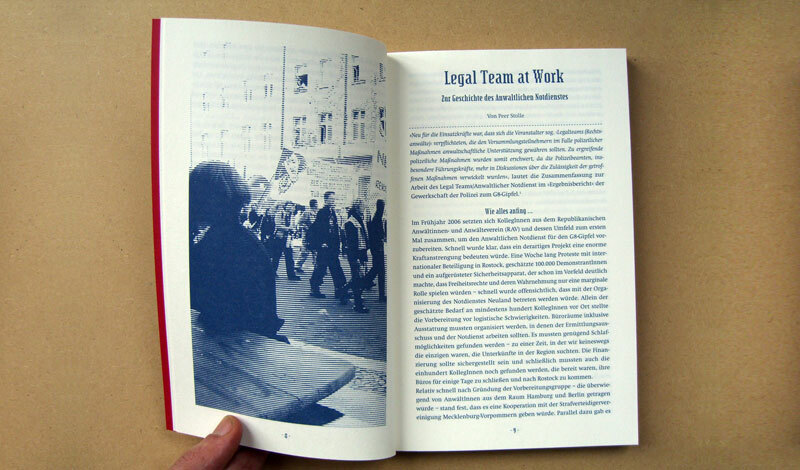 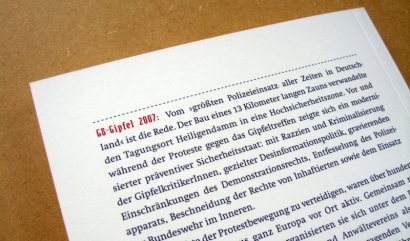 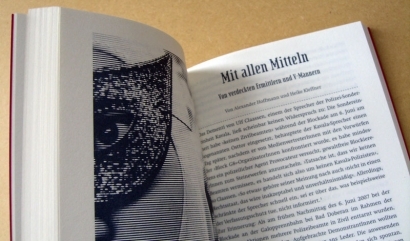 in the aftermath of one of the biggest police operations in heiligendam / germany during the G8 sumit in 2007, the republican lawyers association (RAV) published a documentation on the events. 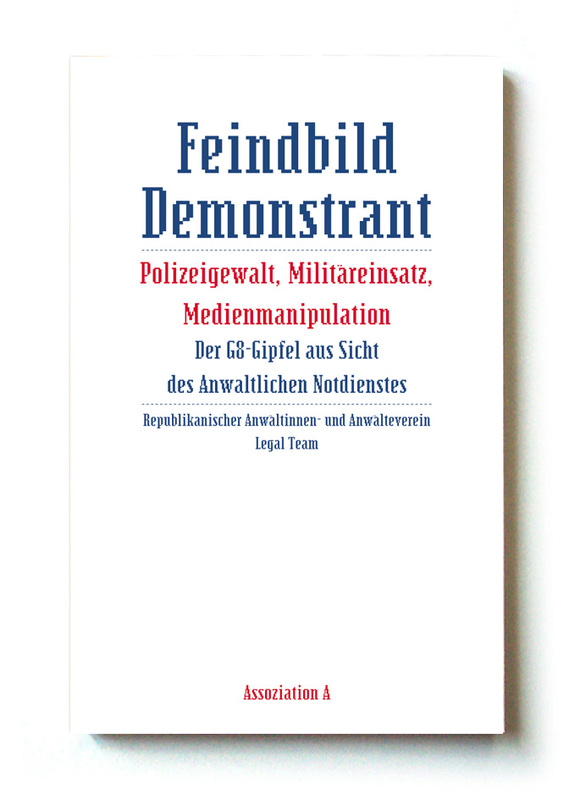 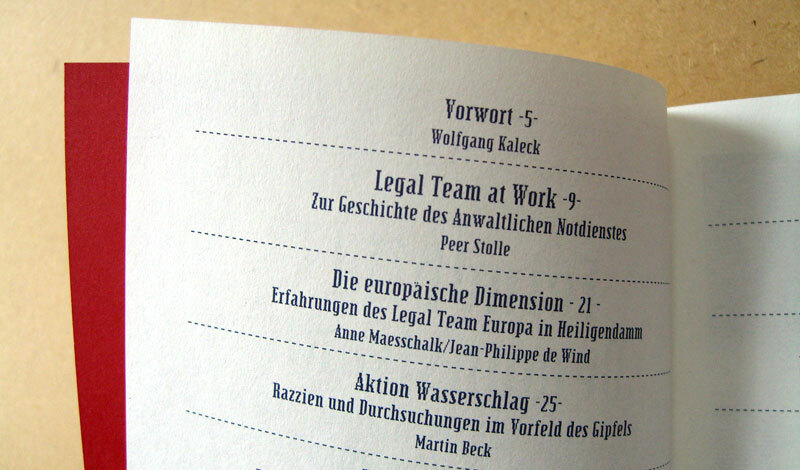 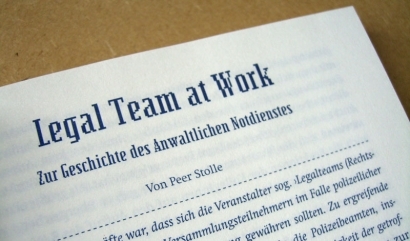 at the day of the summit, the RAV organized a network of lawyers (anwaltlicher notdienst/legal team) to protect basic democratic rights of demonstrators. 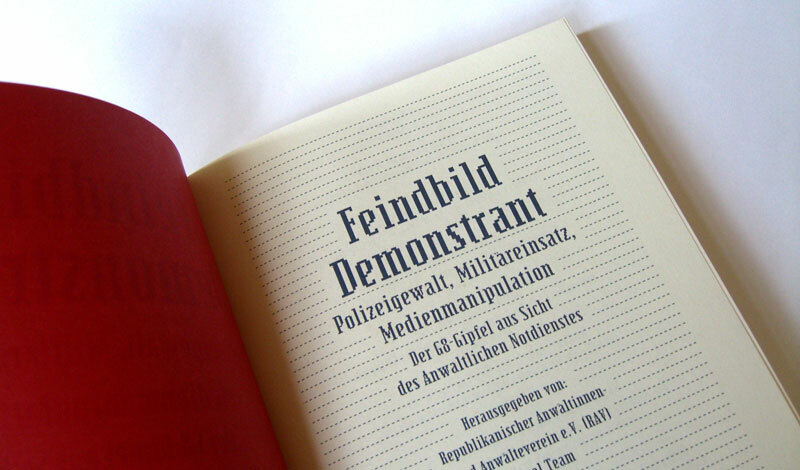 for this engagement they received the „carl-of-ossietzky-medal“ in 2008.